I’ve been involved with holistic health and spirituality for about 30 years. 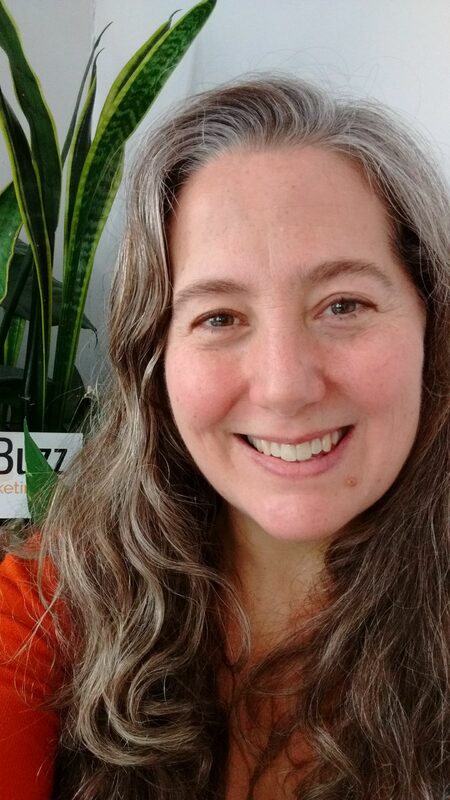 I pursued these paths in order to heal myself when conventional medicine and therapies did not work for me, and I’m passionate about helping others find solutions that work for them. This site provides insights, information, news and views on metaphysical and holistic health topics including alternative medicine and spirituality and energy healing and energy psychology. I welcome and encourage your comments! Or email me through my Contact Page. Tell us about yourself and what drew you here down in the comments section below. Where did your company name, Peacock & Paisley, come from? It literally popped into my head one day as I was brainstorming a company that would encompass what I feel is important in life and would provide me a way to share with the world, to improve it, and to help people while enjoying what I do. Art, Body & Soul were the three main topics, and Peacock & Paisley just popped in. It felt like that summed up in a swirl what it is about. I’ve always loved both, from early childhood. My grandparents’ friends had peacocks and I loved them and was thrilled with them from the moment I saw and heard them. Peacocks are really an experience. My grandfather had worked in Turkey for a short time and had brought back a piece of paisley cloth which my grandmother artfully draped over a bureau full of toys out on their sun porch. I would stare at it, mesmerized and absorbing it, meditating without the slightest idea what that was. I was quite the bohemian hippie chicklet! 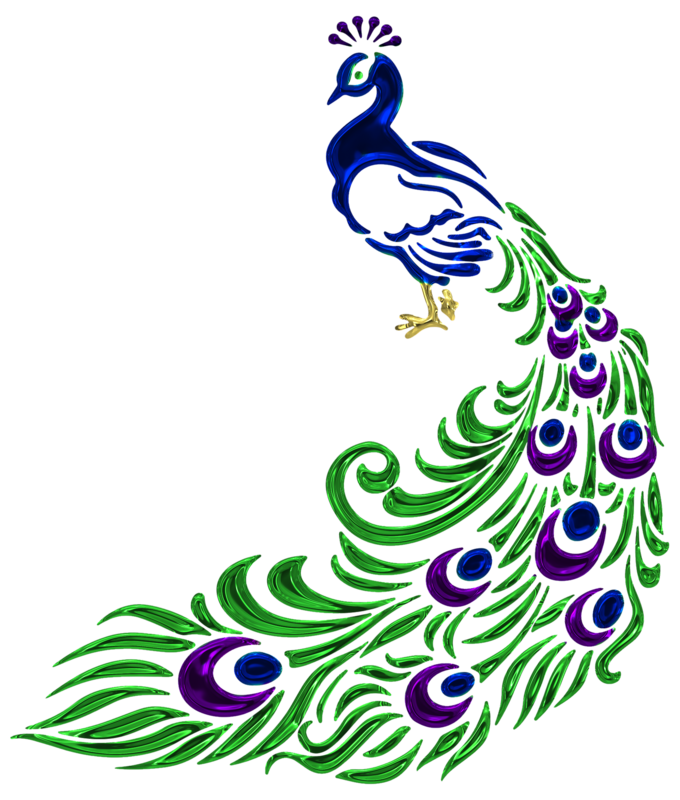 Wasn’t it funny, then, when I discovered as an adult the symbolism and significance of peacock and paisley…..
Peacocks are magnificent. They’re gorgeous, intense, colorful, soulful, passionate, have immense presence, and have been symbols of the Divine for eons. Early Christians are said to have considered them symbols of immortality, since it was reputed that peacock flesh did not decay after death. Muslims are said to have considered them an embodiment of the sun and the moon. Peacocks are said to be sacred to Kuan Yin, the Japanese and Chinese goddess of mercy and compassion. They symbolize kindness, compassion, empathy and love. The Hindu Goddess Saraswati, the Goddess of Knowledge and Wisdom, is said to ride a peacock. Buddhists use peacock feathers in purification ceremonies; the feathers symbolize purity. Some people say that peacocks die of grief after the death of their mates, which speaks of their loyalty and fidelity. 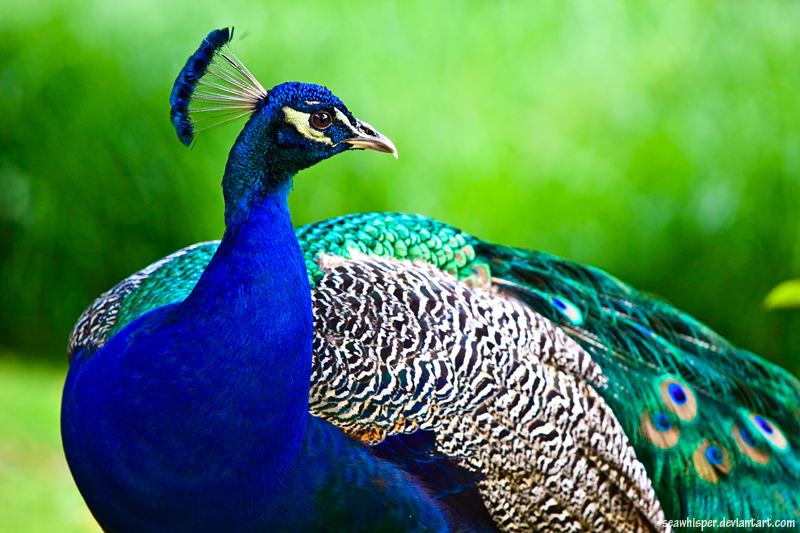 Peacocks also symbolize the birth of new life, the soul, expression of one’s own beauty inside and out, prosperity, royalty, dignity, and peace. 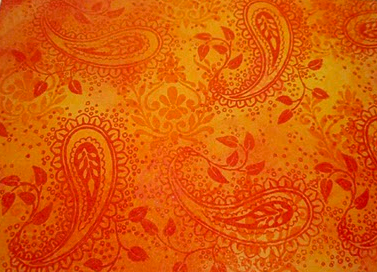 Paisley is an art form representing the totality of life within a drop. Fertility, creation, abundance, all of what is necessary to bring something into being. It started as prints that Indian women made with the sides of their fists, by dipping them into paint and then applying to doorways, etc. as blessings. The Europeans then created botanical drawings which encompassed an entire plant from seed to root to blossom within that shape, which is essentially a spiral. Spirals are ancient symbols of the intersection of physical and spiritual, and interestingly connect with DNA. Paisley and spirals are great tools for meditation. To zone in and out at the same time. I went through a number of physical illnesses starting in early childhood, and was treated extensively with your usual American medical treatments, including heavy-duty drugs for allergies. These caused bad side-effects and didn’t do much to help. Having grown up in a very dysfunctional family, I sustained some “war wounds” which traditional therapies didn’t help. So, in my twenties, I started looking for some alternatives. I found that my body, mind, and spirit were inextricably intertwined, and that medical tests were frequently unreliable. That doctors had personal biases and fears which impacted the choices they made about caring for me; they chose to take care of themselves rather than push past what they feared in order to give me the help I was paying them for. Through blessed synchronicity (I lived and worked in Croatia during their war, and food was scarce, especially dairy items, and I stopped taking my allergy medications because I was having unacceptable side-effects), I discovered that I, the daughter of a dairy family that competed with Hood for many years, and the granddaughter of people who lived next door to a different dairy, member of a family who drank milk with every meal including pizza, I was allergic to dairy products!! That’s what caused me to need mood-altering, hallucinogenic, speed/uppers allergy medicines for 20 years! If I had only listened to my childhood best friend’s mother, all those years ago when she suggested I might have a food allergy. My family and I had nowhere in our lexicon to put her ideas, so we thought they were kooky and unfounded. 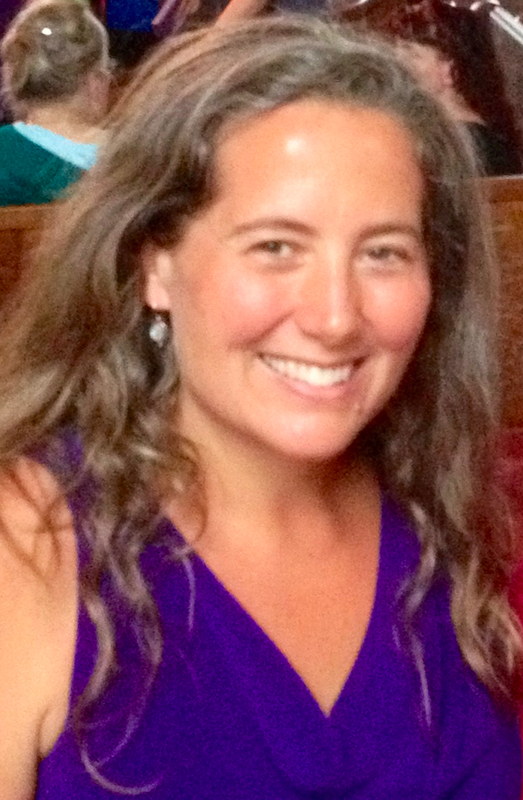 The fact that she had figured out how to save her own son from some very severe allergies…. well, we couldn’t put it all together. Largely because we didn’t want to. But how much simpler it is!!! What an amazing difference in my life now — I lost over 60 pounds, I feel more energetic and clear, and I’m back to being athletic again. I’m happy to share how I lost the excess weight and how I eat now. I’m not a doctor, just someone sharing their experience in the hopes that it will help many other people.